Today’s letter from Chief Inspector Michael Wilshaw to Nicky Morgan is a damning condemnation of the Government’s plan to turn all schools into academies. For years, the main aim of Ofsted has been to drive as many schools as possible into the hands of academy chains. 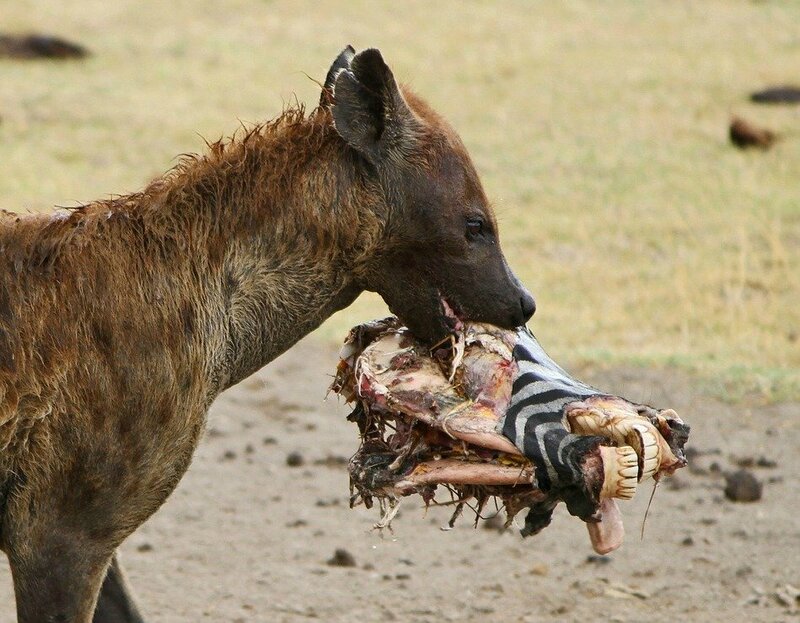 Like hyenas chasing a herd of zebra, they pick off the weakest for academy conversation. Now the wheels are coming off the bus and the scale of the disaster becomes clear. Seven Multi-Academy Trusts (i.e. chains) have been assessed and found wanting, including two of the oldest and largest. In one chain after another, inspectors found wide attainment gaps and limited progress for disadvantaged pupils. The improvement which academisation was supposed to magically bring about just isn’t happening. Nor is there the powerful private-sector leadership which was supposed to “turn schools round”. In fact, Wilshaw condemns one chain after another for its chaotic, dysfunctional governance arrangements. The entire operation has become unmanageable, and, unlike local authorities, these chains are overstretched geographically. E-ACT has 23 academies in 10 local authorities. AET has 67 academies in 28 local authorities. Altogether 8 chains were inspected in the past year. Some have grown very fast, and most of them simply don’t have the expertise to support schools. Large numbers of schools have been judged inadequate (needing improvement, or special measures) – in most cases, around half the academies in a chain. Wilshaw acknowledges that many schools were in difficulty before becoming academies, but is quick to point out how little improvement has taken place. The details are damning: see the letters to each of the chains. This was entirely predictable. Research was showing ten years ago that the improvements claimed by academies were simply the result of gaming (the multiple counting of GNVQs and BTECs) combined with fewer disadvantaged pupils. Academy management was no miracle cure, and many of the first few cohorts of academies were no better than the schools they had replaced. Unfortunately neoliberal dogma trumped the evidence, and the juggernaut rolled on. Despite the politicians’ hype and the pressure placed on schools, there have been significant pockets of resistance, and there will be major clashes if the Government pursue their goal. For other sources of evidence on academies, see this page. This entry was posted in Governance and tagged academies, disadvantage, governors, local authority, local democracy, Ofsted, politicians, poverty. Bookmark the permalink.